We continue GODZILLA month with a look at the direct sequel to Godzilla: King of the Monsters. 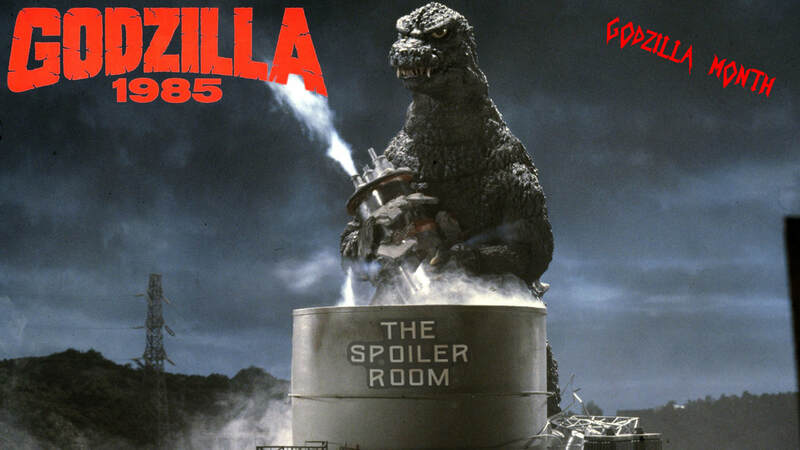 Find out just how big this film was in 1985 and how this U.S. Edited version of "The Return of Godzilla" holds up. Crew in the Room: Cole, Glenn and Mark "The Movieman".